We have been selected by the FA as one of a number of pilot clubs to take part in a project that will measure the social impact that community clubs have on their local community. The FA are looking at how clubs like ours can continue to thrive and be successful by being an important part of our community. To help them do this they have created a survey that should take you less than 10 minutes to complete. The FA are also offering some prizes for those who complete and submit the survey – a prize draw across all the clubs’ selected for the survey including tickets to see England at Wembley and 4 x £50 Kitlocker vouchers. 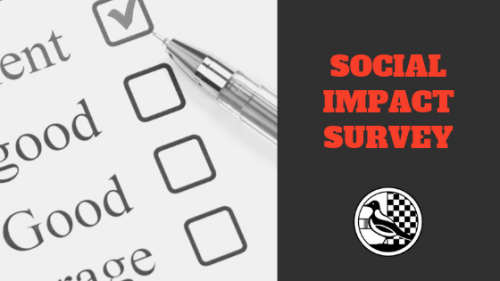 This survey will help us better understand the role of the football club and the value that we provide to the wider society. The results will be really valuable to the club and will provide us with a value of our social impact. This can be then used as a tool to help us unlock community and commercial funding.